Spray foam insulation is a liquid that is sprayed into walls, ceilings, and floors, where it then expands to fill all nooks and crannies. In this way, it acts as both an insulator and as a great way to get an air-tight seal. With spray foam insulation, a home experiences no heat-loss during the winter, and cool air can’t seep out during the summer. You’ll save money on your electric bill as a result. 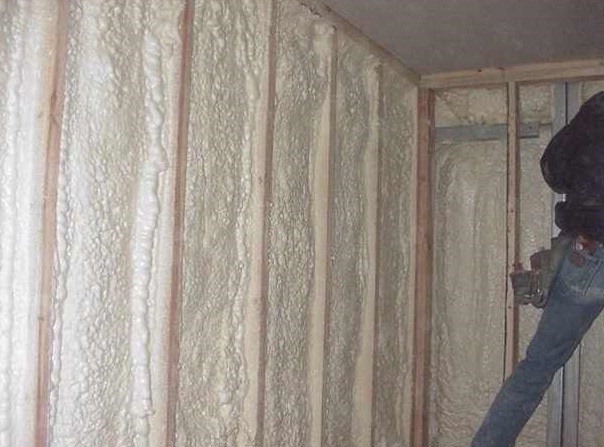 Spray foam insulation is also much safer than other types of insulation. It is non-allergenic and contains no formaldehyde or chemicals that harm the ozone. It has a Class 1 fire rating (the best of all insulation materials), and inhibits mold and mildew growth. The insulation does not settle, contract, or biodegrade over time. 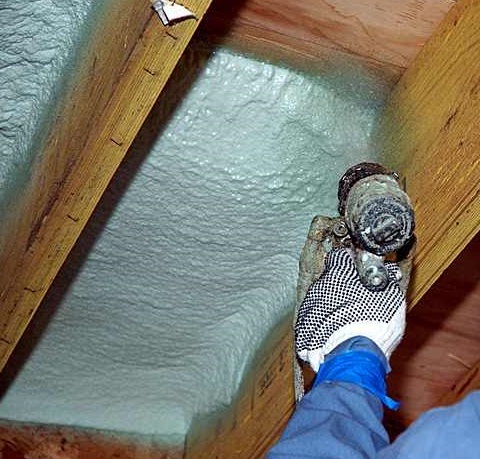 Spray foam insulation can be either open-cell or closed-cell. Of the two, closed-cell foams (polyurethane) have the higher R-Value.